Bungalow for sale in Angeles City. Located in a secure subdivision with 24Hour communal security and CCTV. 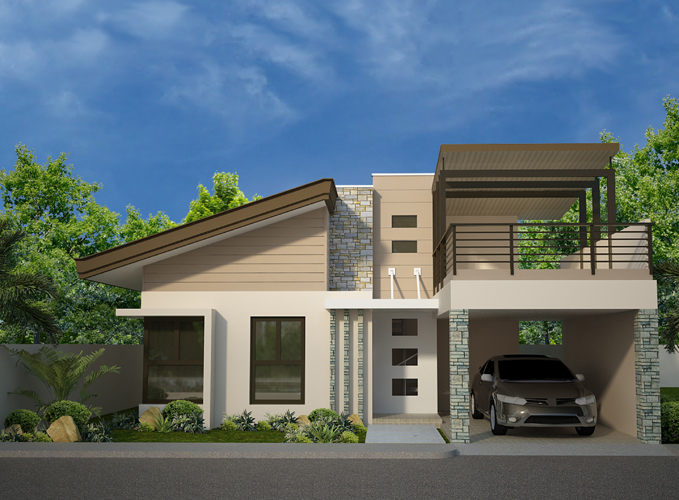 This brand new house consist three bedrooms, 2 bathrooms, spacious living area, a good size kitchen, a covered one-car garage, terrace and a well landscaped garden. It only takes 5-minutes to town proper, SM mall, restaurants and other establishments and/or shops. Just few minutes away from Clark Freeport Zone.